So, my upcoming release has a new cover and title, and I’m super-excited to share it! 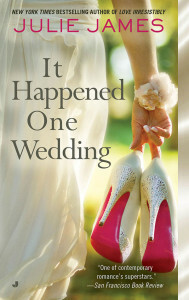 Some of you are probably asking why there’s a new cover and title. The short answer is, even though I really liked the previous cover (which you can see here if you’d like), a few months ago I started to get this nagging feeling that it wasn’t quite the right fit for my book. Two things concerned me: (1) I felt like the woman on the cover looked a little too passive for the heroine of this book, and (2) I thought the cover seemed too subdued, and didn’t convey how fun the book is. So, there you have it. 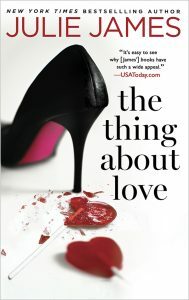 Those of you who like my FBI books will probably be pleased to see that there are two FBI protagonists in The Thing About Love. 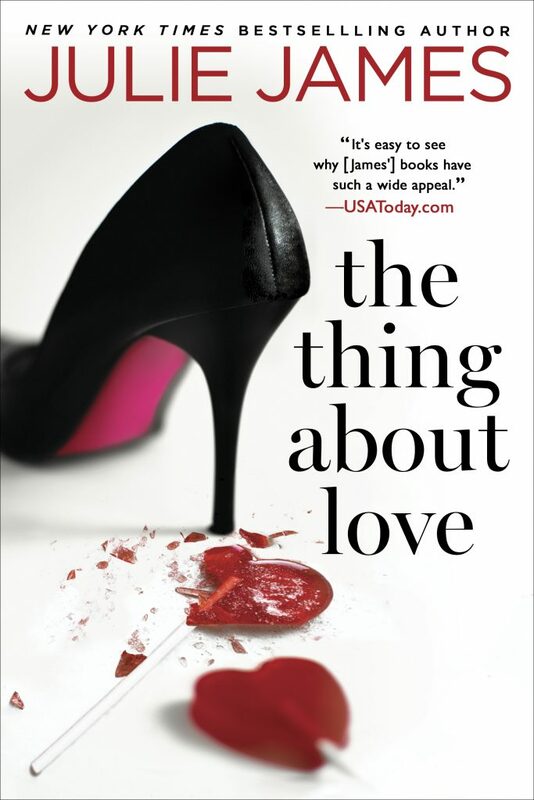 The heroine and hero, Special Agents Jessica Harlow and John Shepherd, meet at the FBI Academy, where both of them are determined to be the best in their class. A not-so-friendly rivalry ensues and . . . well, I don’t want to spoil it for you. 😉 You’ll have to see for yourself when the book comes out on April 18th. And now for the giveaway! 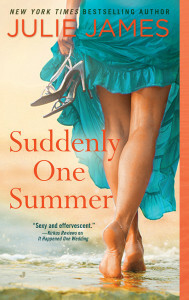 To celebrate the cover reveal, I have five signed copies of Suddenly One Summer up for grabs. To enter, simply leave a comment below. Giveaway is international, and will remain open until 9pm CST on Thursday, June 30. Please enter only once. Good luck!